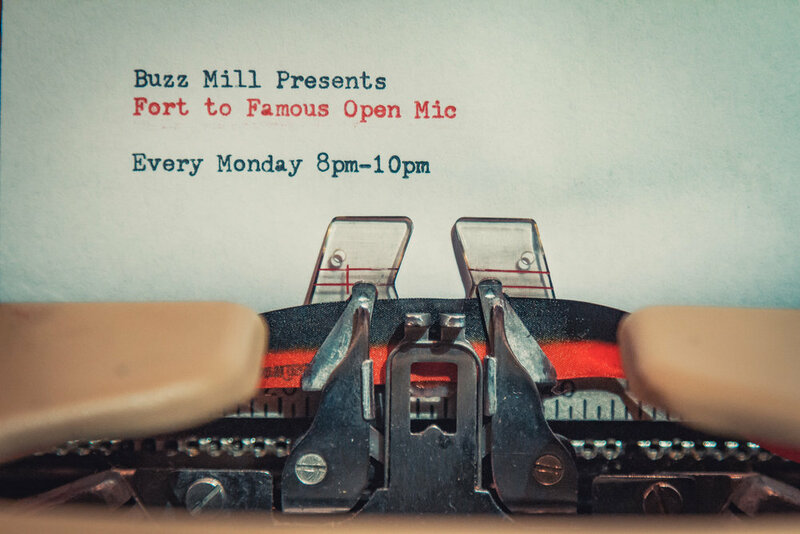 Every Monday we have new featured performers from authors to poets, from storytellers to musicians, along with a sign up Open Mic portion. We're a new event here in Austin, so please come out and show your support for the local performance scene! The Open Mic portion is open to anyone, poets, comedians, musicans, and spoken word performers of the like!